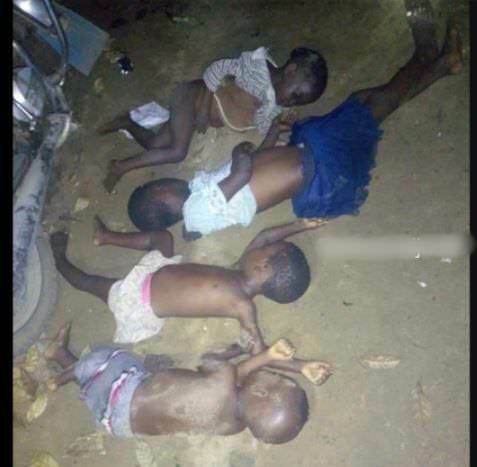 A man has reportedly killed his four children, set his house ablaze and hanged himself Eleme In Rivers State. 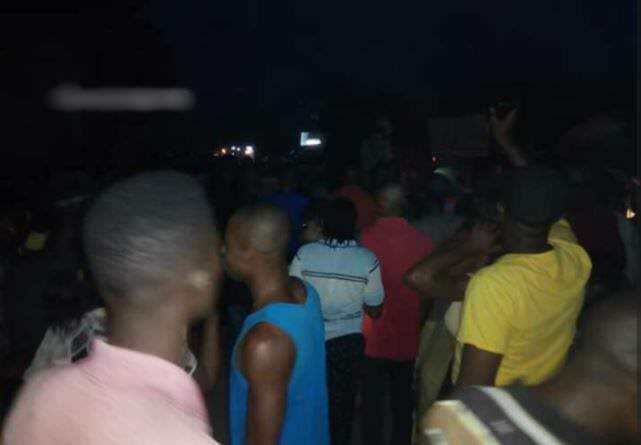 According to the reports gathered, the sad incident took place at about 1:00 am this morning in Alesa community in Eleme. 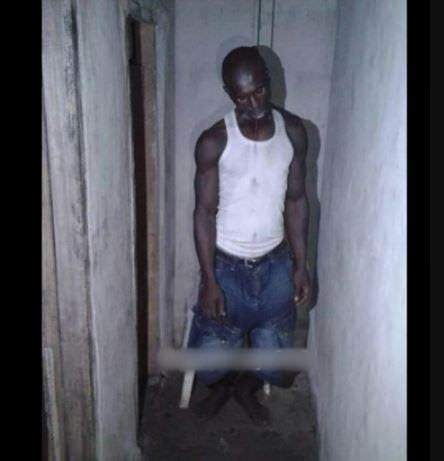 Further details revealed that the Man is from Ogoja town in Cross River State, but resided in two rooms in Alesa community in Eleme Town with his four kids and wife. 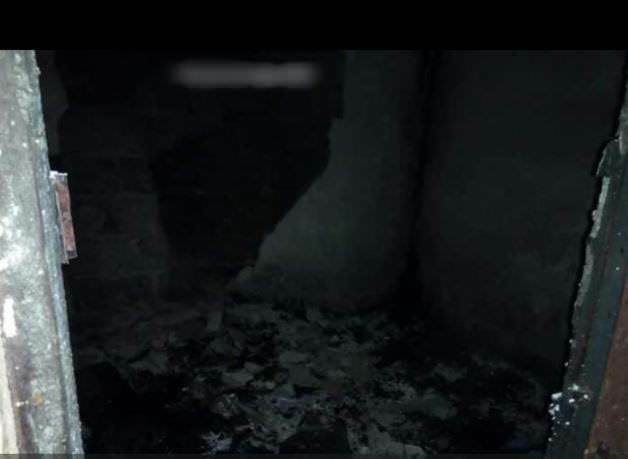 Then at about 1: am he caught his kids and strangled them to death, set his rooms on fire and hanged himself. The wife who escaped from the tragic incident raised an alarm, which attracted a huge crowd to the scene. The dead bodies have been removed by the police command in the area as at the time of filing this report.